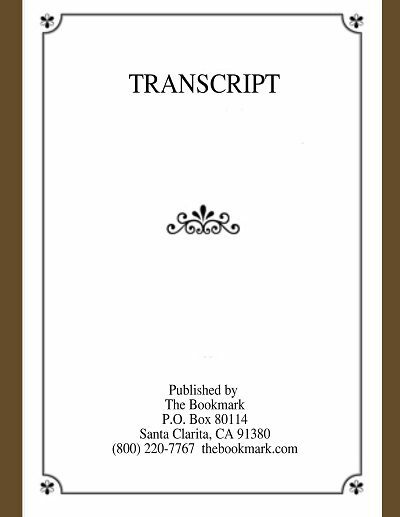 This unique book is a collection of brief passages — short, powerful statements of truth — which explain how to establish spiritual healing on a scientific basis, how to pray, how to counteract malicious malpractice. Collectanea relates Christian Science to daily life by bringing out its practicality and by showing how it can meet your every need here and now. Each of these passages, some only a sentence or two, imparts the spiritual strength and understanding that Mrs. Eddy expressed so naturally.